cj Sez: Disclaimer here: I am a proud member of both of the organizations I profile below and am writing this blog with a great deal of affection and appreciation for the support I’ve received from the members all along my journey to publication. Most of the paragraphs that follow are lifted directly from the public websites of the organizations because there’s no way I could say it better. Once a member of SinC, writers are eligible for membership in Guppies. Guppies is the online chapter of Sisters in Crime. A Guppy author’s eMail note of BSP (Blatant Self Promotion) is guaranteed to receive beau coup congratulations . . . fin flaps, applause, virtual champagne toasts abound. 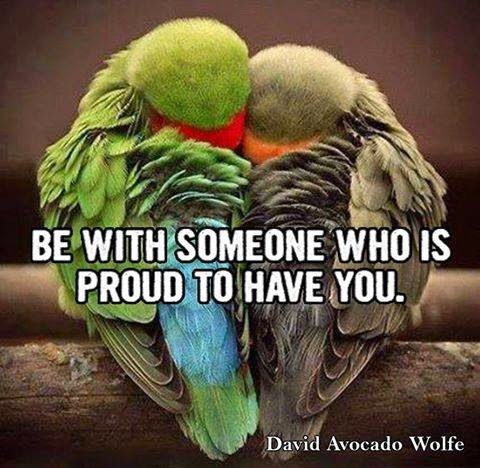 Guppies are amazing in their generous and selfless support of the success of fellow members. If you’re a mystery/crime writer looking for a great support group, opportunities for online critique groups, and whole manuscript exchanges, Guppies is another membership to consider. I had received more than a few rejections when someone in Guppies shared the name of a publisher actively seeking submissions of romantic suspense stories. 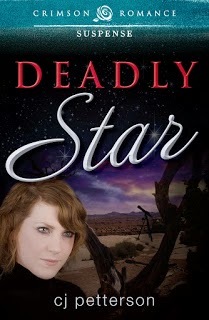 DEADLY STAR was published by Crimson Romance less than a year after I queried the editor. PS: Stay tuned for news of a new contest from Crimson Romance, a chance to win a "Summer of Love" novels from the publisher. PPS: The 'toons are from Facebook pages.